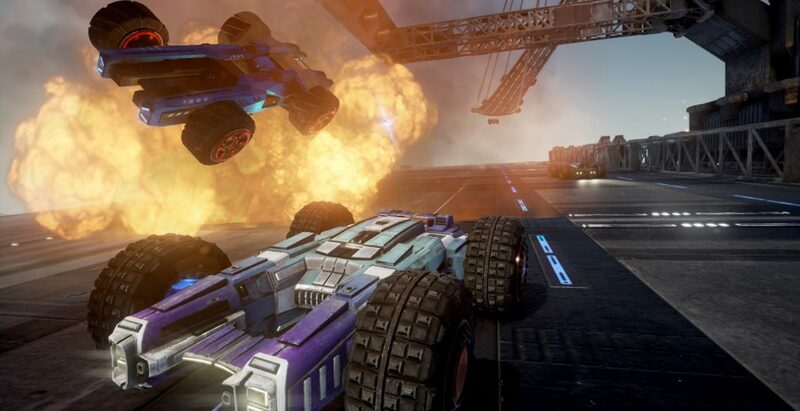 GRIP Combat Racing, launches tomorrow, we've had a play and here are out thoughts. Grip review, GRIP PC Gaming. Streaming on Twitch.